Winter is a good time to reassess the bare bones of your garden. It is easier to see the layout of pathways and the way feature plants, such as trees and shrubs, relate to each other in the space. 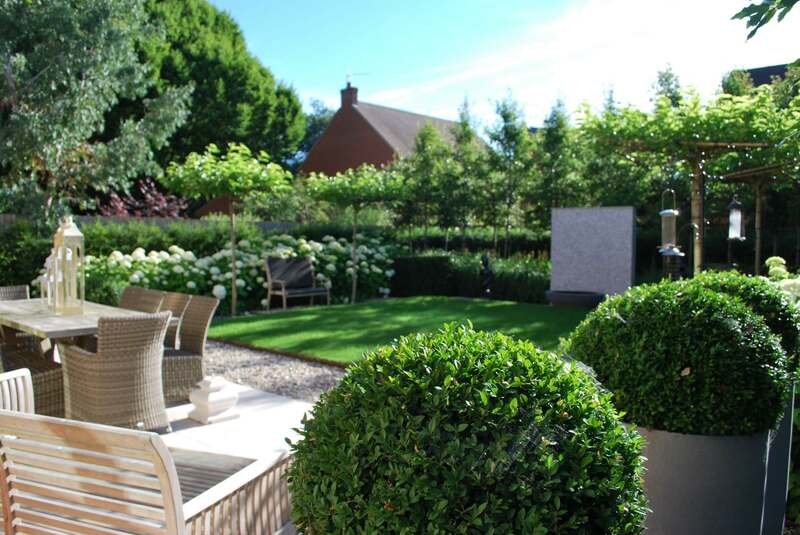 Is there a need for evergreen shrubs, or perhaps topiary, to create a sense of drama in the garden? Are there too many evergreens, rubbing shoulders as if in a rugger scrum? Are shrubs growing into each other and fighting for position? Do you have to stoop to avoid a branch that has inexplicably been obstructing the path for years? In my experience these are often flowering shrubs like Weigela or Philadelphus. I once had to persuade a client to let me prune back a branch, even though it had straddled the path completely and was acting like a windscreen wiper on the kitchen window. 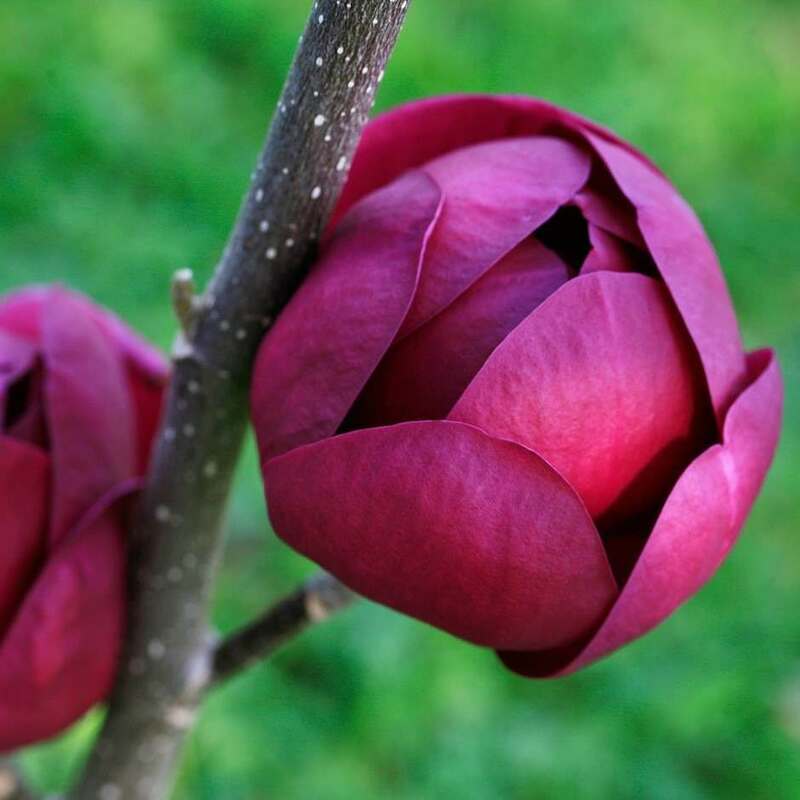 I think gardeners decide to wait until after flowering for the prune that the books recommend and then, as the headlong reality of spring arrives, the prune gets forgotten and so the cycle continues. Pruning deciduous shrubs in winter is fine. 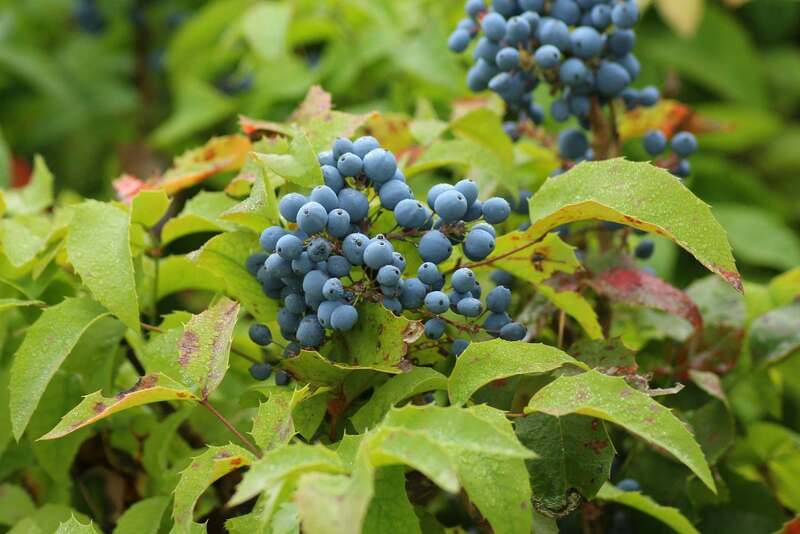 Bear in mind that most deciduous flowering shrubs flower on new wood of the previous year’s growth – so leave some of this! 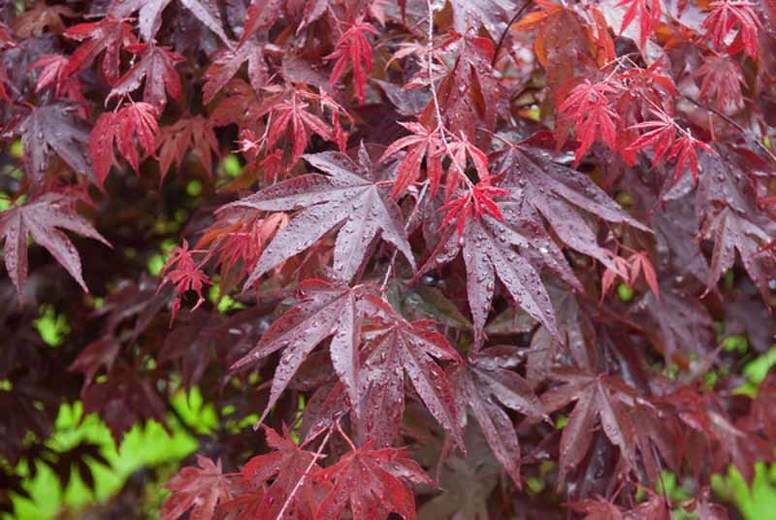 Cut some older and any obstructive branches right down to the base, also branches that are rubbing against a neighbour. The aim is to thin out the plant, allowing more light in to stimulate new shoots, rather than to think of “cutting back”. 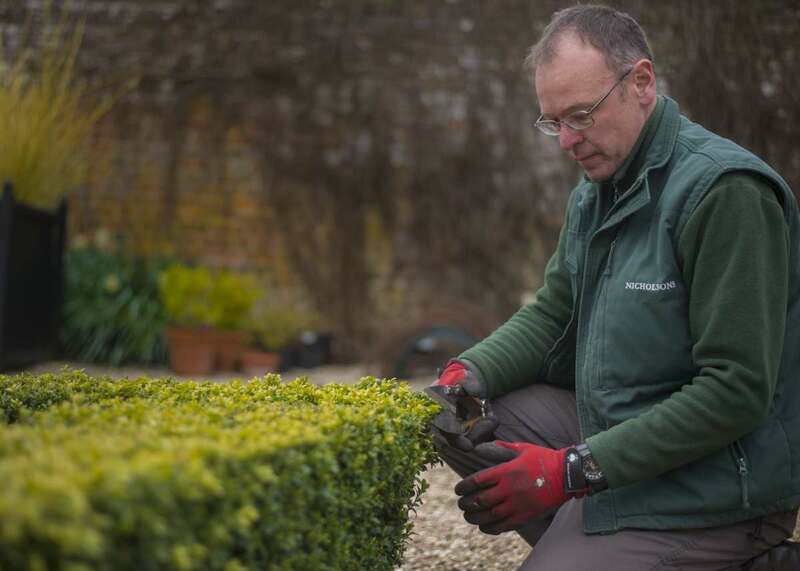 A common pruning mistake is to cut everything back to the same height, stimulating lots of new growth at mid-height and creating a definite hedgehog impression. Pruning a bare shrub lets you see the shape of the whole and makes it easier to achieve a balanced result. Look at the base and remove any ivy which often grows around old shrubs, blocking out light that will stimulate new growth. Leafless branches tell their own story – if they are stretching one way they are struggling for light or are being overshadowed by a dominant neighbour. Have some of the woody stems been tied with plastic-coated wire that is slowly strangling them? Constricting the flow of water, nutrients and oxygen through the plant’s xylem and phloem vessels, situated millimetres below the bark, will eventually kill that stem. The winter reveals such horrors. I have seen shrubs garrotted by nylon tights and have had to free a Ceanothus ‘Gloire de Versailles’ from a television cable / coat hanger installation that someone had reinvented as a plant ‘support’. The bareness of winter reveals wisteria branches behind drainpipes, slowly heaving them away from its supports. It exposes self-sown elders quietly caving in the sides of sheds. Winter can be grim… but these things are happening year-round. It is winter’s glory that reveals these things and lends the time to fix them. Get out into the garden and observe, even if it is only the robin that keeps you company. It’s not all doom and gloom. Gardens come alive in winter as scent drifts on a still day. 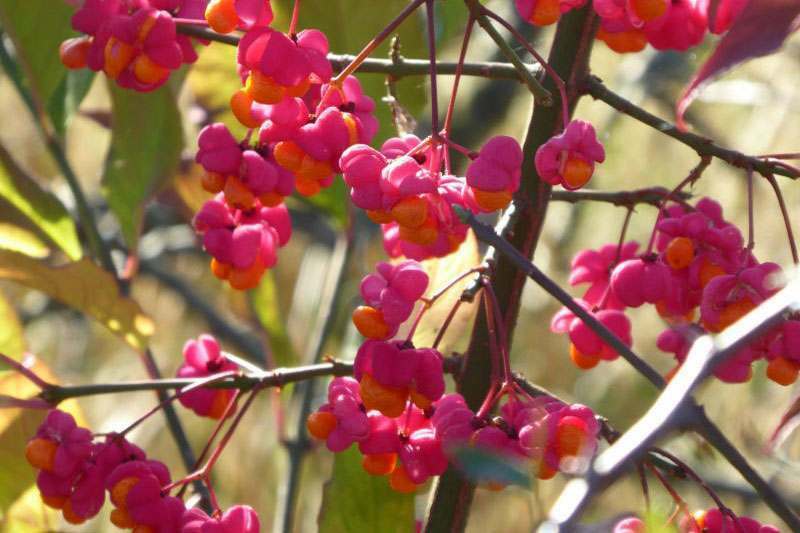 Shrubs such as Daphne, Mahonia and Hamamelis reward gardeners with scents that rival any rose. Daphne odora ‘Aureomarginata’ is a good choice where space is limited, transforming a sunny or partly shaded position. 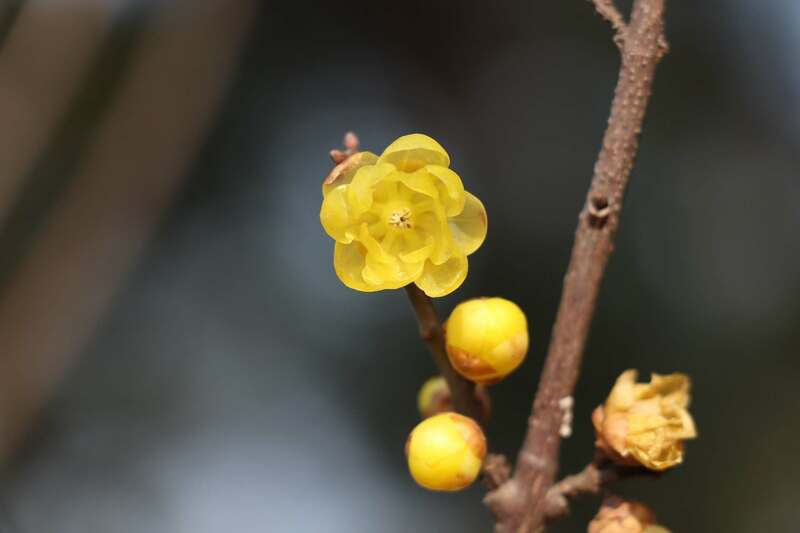 A well-placed shrub, such as Wintersweet – Chimonanthus praecox – the flowers of which stand out on bare branches, is superb planted near a sunny doorway. 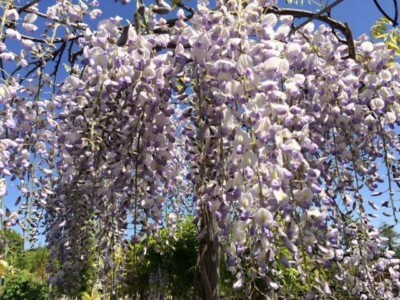 The scent will stop people in their tracks and persist in the memory.